This brief is part of a series that summarizes essential scientific findings from Center publications. What happens in early childhood can matter for a lifetime. To successfully manage our society’s future, we must recognize problems and address them before they get worse. In early childhood, research on the biology of stress shows how major adversity, such as extreme poverty, abuse, or neglect can weaken developing brain architecture and permanently set the body’s stress response system on high alert. Science also shows that providing stable, responsive, nurturing relationships in the earliest years of life can prevent or even reverse the damaging effects of early life stress, with lifelong benefits for learning, behavior, and health. 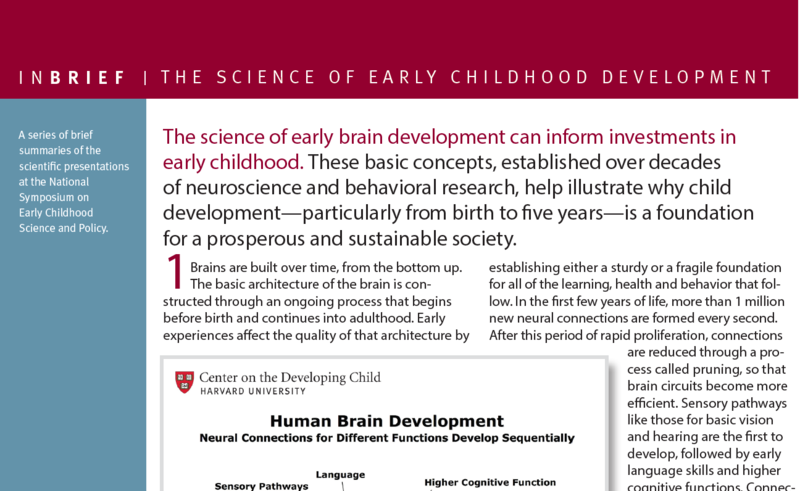 Early experiences influence the developing brain. From the prenatal period through the first years of life, the brain undergoes its most rapid development, and early experiences determine whether its architecture is sturdy or fragile. During early sensitive periods of development, the brain’s circuitry is most open to the influence of external experiences, for better or for worse. During these sensitive periods, healthy emotional and cognitive development is shaped by responsive, dependable interaction with adults, while chronic or extreme adversity can interrupt normal brain development. 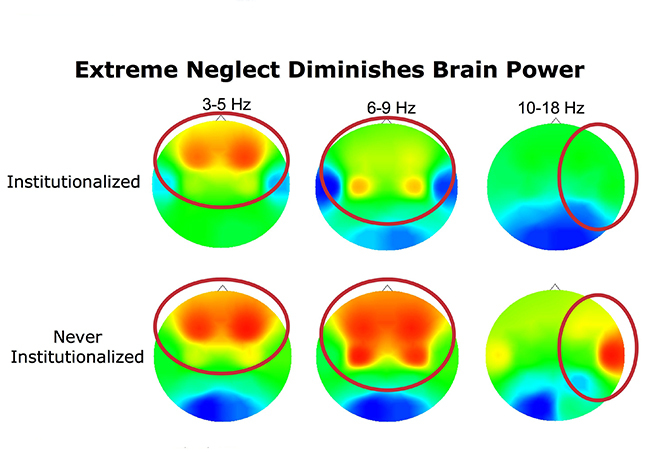 For example, children who were placed shortly after birth into orphanages with conditions of severe neglect show dramatically decreased brain activity compared to children who were never institutionalized. The brain’s activity can be measured in electrical impulses—here, “hot” colors like red or orange indicate more activity, and each column shows a different kind of brain activity. Young children institutionalized in poor conditions show much less than the expected activity. Source: C.A. Nelson (2008); Marshall, Fox, & the BEIP Core Group (2004). 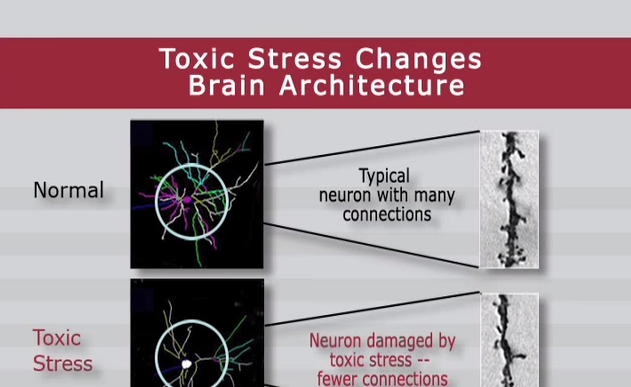 Chronic stress can be toxic to developing brains. 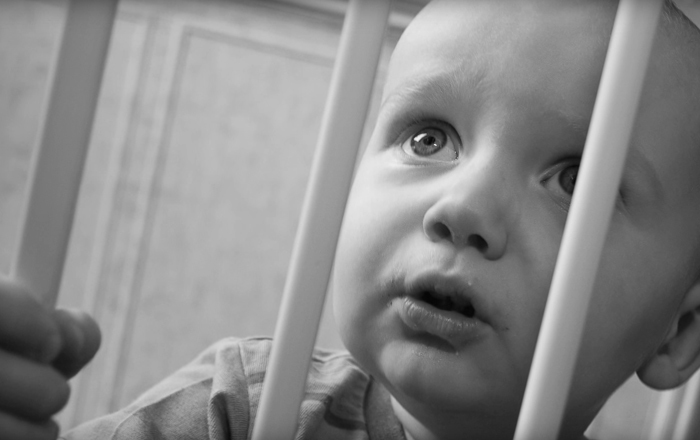 Learning how to cope with adversity is an important part of healthy child development. 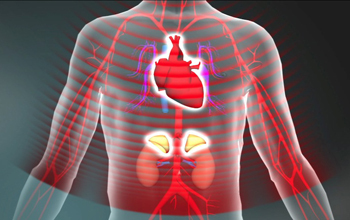 When we are threatened, our bodies activate a variety of physiological responses, including increases in heart rate, blood pressure, and stress hormones such as cortisol. When a young child is protected by supportive relationships with adults, he learns to cope with everyday challenges and his stress response system returns to baseline. Scientists call this positive stress. Tolerable stress occurs when more serious difficulties, such as the loss of a loved one, a natural disaster, or a frightening injury, are buffered by caring adults who help the child adapt, which mitigates the potentially damaging effects of abnormal levels of stress hormones. When strong, frequent, or prolonged adverse experiences such as extreme poverty or repeated abuse are experienced without adult support, stress becomes toxic, as excessive cortisol disrupts developing brain circuits. As the number of adverse early childhood experiences mounts, so does the risk of developmental delays. Source: Barth et al (2008). Credit: Center on the Developing Child. 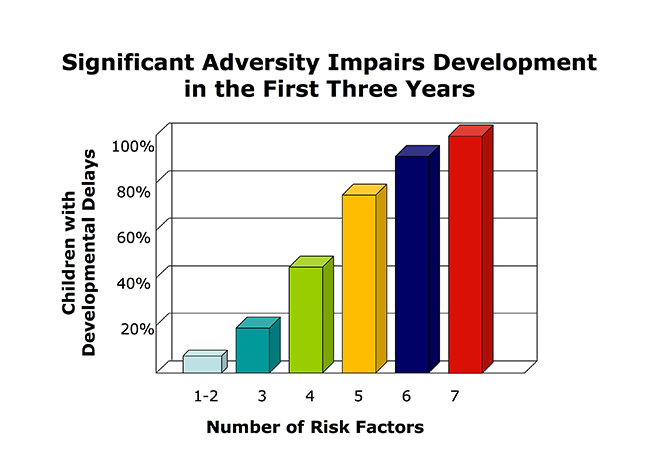 Significant early adversity can lead to lifelong problems. Toxic stress experienced early in life and common precipitants of toxic stress—such as poverty, abuse or neglect, parental substance abuse or mental illness, and exposure to violence—can have a cumulative toll on an individual’s physical and mental health. The more adverse experiences in childhood, the greater the likelihood of developmental delays and other problems. Adults with more adverse experiences in early childhood are also more likely to have health problems, including alcoholism, depression, heart disease, and diabetes. 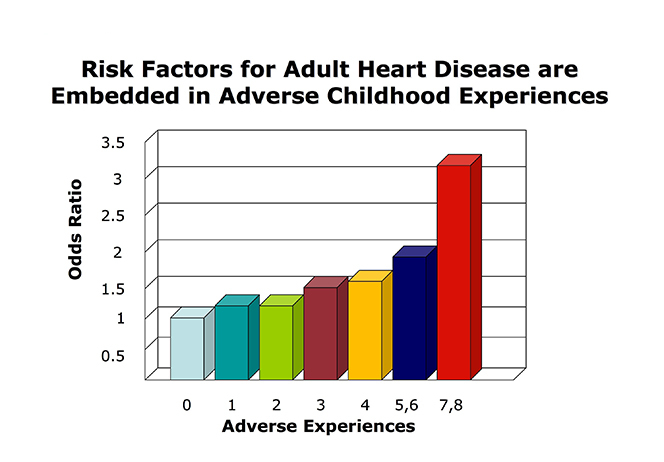 Similarly, adult reports of cumulative, adverse experiences in early childhood correlate to a range of lifelong problems in physical and mental health—in this case, heart disease. Source: Dong el al (2004). Credit: Center on the Developing Child. 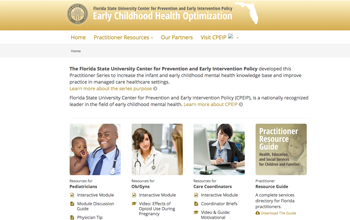 Early intervention can prevent the consequences of early adversity. Research shows that later interventions are likely to be less successful—and in some cases are ineffective. 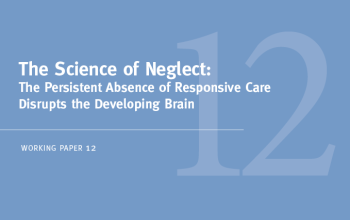 For example, when the same children who experienced extreme neglect were placed in responsive foster care families before age two, their IQs increased more substantially and their brain activity and attachment relationships were more likely to become normal than if they were placed after the age of two. While there is no “magic age” for intervention, it is clear that, in most cases, intervening as early as possible is significantly more effective than waiting. Stable, caring relationships are essential for healthy development. 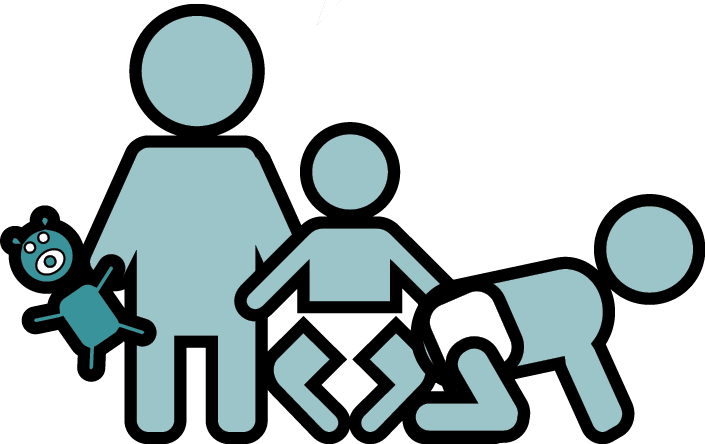 Children develop in an environment of relationships that begin in the home and include extended family members, early care and education providers, and members of the community. Studies show that toddlers who have secure, trusting relationships with parents or non-parent caregivers experience minimal stress hormone activation when frightened by a strange event, and those who have insecure relationships experience a significant activation of the stress response system. 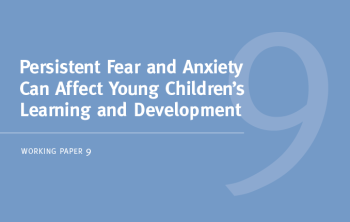 Numerous scientific studies support these conclusions: providing supportive, responsive relationships as early in life as possible can prevent or reverse the damaging effects of toxic stress. 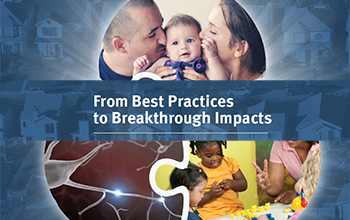 The basic principles of neuroscience indicate that providing supportive and positive conditions for early childhood development is more effective and less costly than attempting to address the consequences of early adversity later. Policies and programs that identify and support children and families who are most at risk for experiencing toxic stress as early as possible will reduce or avoid the need for more costly and less effective remediation and support programs down the road. From pregnancy through early childhood, all of the environments in which children live and learn, and the quality of their relationships with adults and caregivers, have a significant impact on their cognitive, emotional, and social development. A wide range of policies, including those directed toward early care and education, child protective services, adult mental health, family economic supports, and many other areas, can promote the safe, supportive environments and stable, caring relationships that children need. 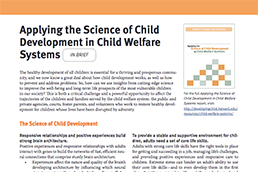 Suggested citation: Center on the Developing Child (2007). 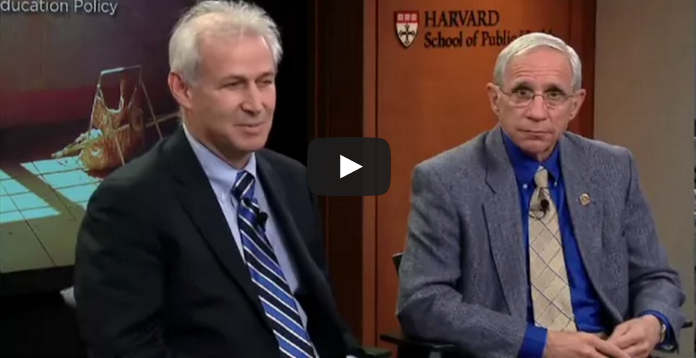 The Impact of Early Adversity on Child Development (InBrief). 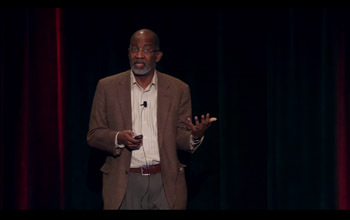 Retrieved from www.developingchild.harvard.edu.